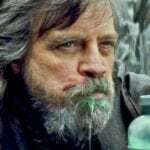 Say it isn’t so… the infamous Star Wars Holiday Special is about to become part of the official Disney Star Wars canon? 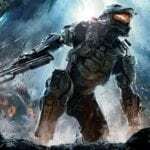 Well no, not exactly, although one part of it is, as director Jon Favreau has taken to Instagram to share a photo from the set of the upcoming live-action TV series The Mandalorian which features a weapon that has its origins in the dreadful 1978 TV special. 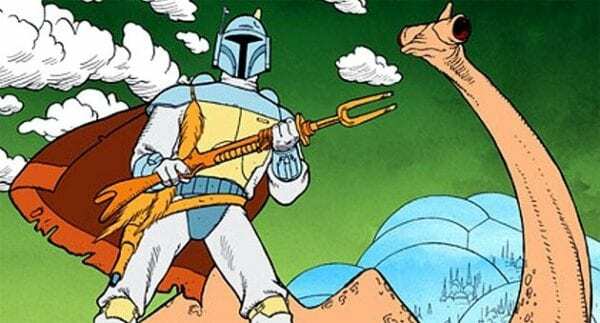 As pointed out by Making Star Wars, the above is an Amban phase-pulse blaster, the same weapon wielded by Boba Fett in his debut in the animated segment of the Holiday Special – and certainly a nice little nod to the first on screen appearance of a Mandalorian warrior. 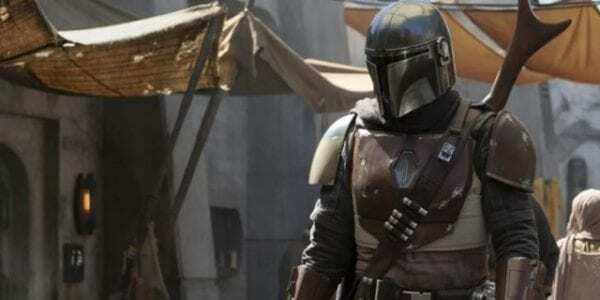 The Mandalorian is expected to arrive at some point in 2019 on Disney’s new streaming service.